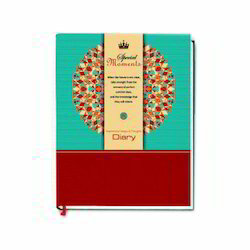 Manufacturer of a wide range of products which include promotional diary, designer diary, executive diary, doctor's diary, go green diary and special moments diary. 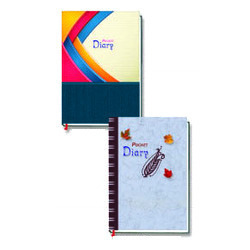 These Promotional Diary can be availed in customized form in order to suitably meet the individual requirements. 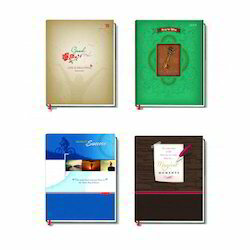 These are highly attractive and eye catching, these Diaries are extensively used in corporate houses, banks and other similar institutions. These are available in different sizes and designs that meet the individual requirement of our clients in the best possible manner. Designer Diary offered can be made available by us in different attractive finish combinations as well as with different surface finishes so as to match up with the specific working demands of the customers. Further, the diaries can be provided with options of different paper types so as to match up with the specific demands of the customers. 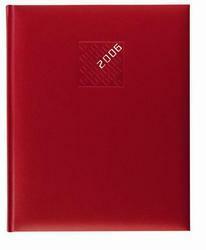 Executive Diary offered can be made available by us in different attractive finish combinations as well as with different surface finishes so as to match up with the specific working demands of the customers. Further, the diaries can be provided with options of different paper types so as to match up with the specific demands of the customers. 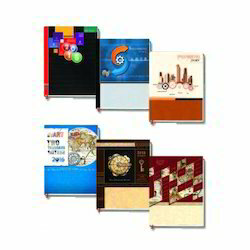 Some of its features include made available at reasonable prices; different cover options like PVC, gold stamping and others; printing material options of paper board, grey paper, art paper, offset paper; different finish sizes; color options of CMYK or more binding options of sleeve, adhesive, sewing, hardback, posted. 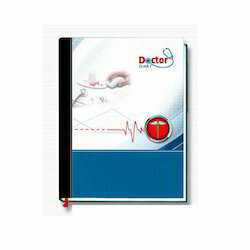 Doctor's Diary offered can be made available by us in different attractive finish combinations as well as with different surface finishes so as to match up with the specific working demands of the customers. Further, the diaries can be provided with options of different paper types so as to match up with the specific demands of the customers. 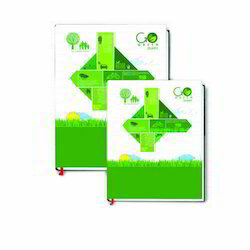 Go Green Diary offered can be made available by us in different attractive finish combinations as well as with different surface finishes so as to match up with the specific working demands of the customers. Further, the diaries can be provided with options of different paper types so as to match up with the specific demands of the customers. 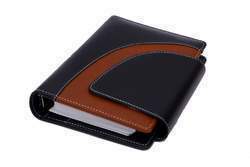 Pocket Diary offered can be made available by us in different attractive finish combinations as well as with different surface finishes so as to match up with the specific working demands of the customers. Further, the diaries can be provided with options of different paper types so as to match up with the specific demands of the customers. 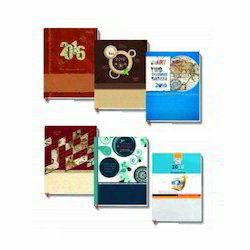 A with huge technical knowledge & industrial experience, we are exclusively involved in providing a wide spectrum of Diary Cover to our valuable clients. Our offered products are designed using optimum grade raw material and advanced technology in adherence with the universally accepted standards. The products offered by us are in great demand in the market, which are available in various colors & patterns as per the detailed specifications from our clients. Further, these are tested against various quality parameters as set by international industry.